There are male models and then there are athletes that look like male models. 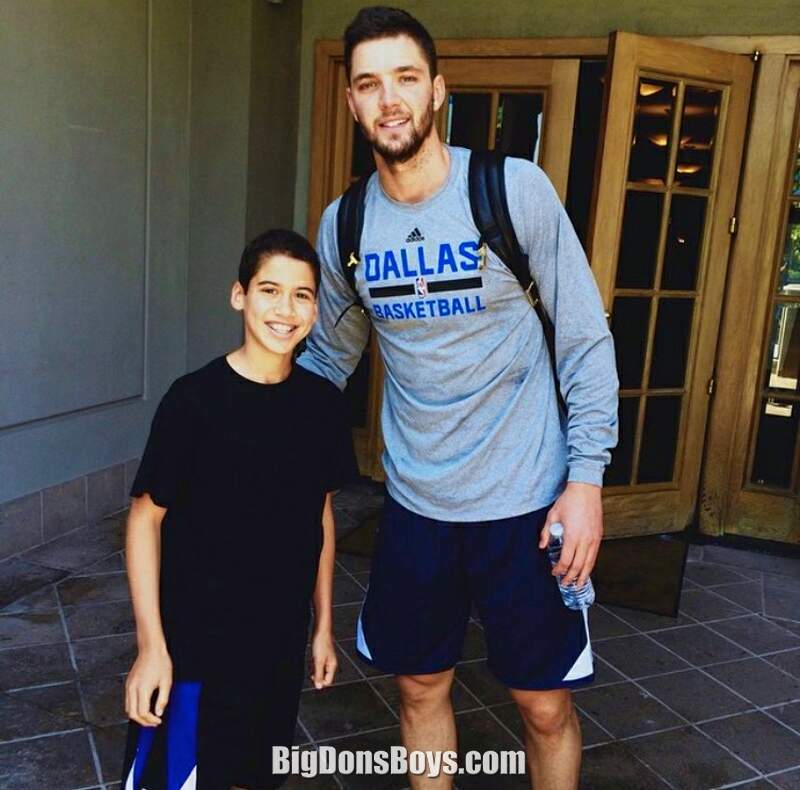 6'9" (2.05m) or 6'10" Chandler Parsons (born 1988) is both! He is so good looking he dated Kendal Jenner, an almost-Kardashian whose dad is now her mixed up superconservative anti-Gay Caitlin Jenner. Okay so maybe Chandler has poor taste in women. Fortunately it was just a fling that ended in 2014! 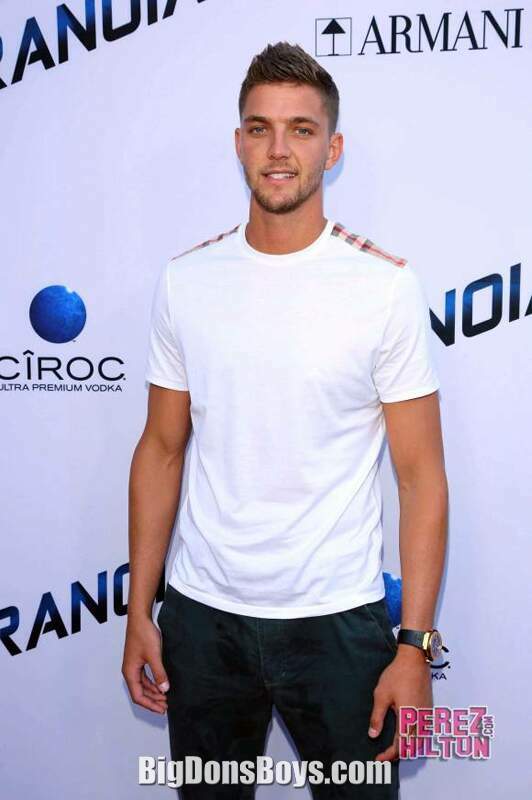 Parsons accepted an athletic scholarship to attend the University of Florida in Gainesville, Florida, where he played for coach Billy Donovan's Florida Gators men's basketball team from 2007 to 2011. 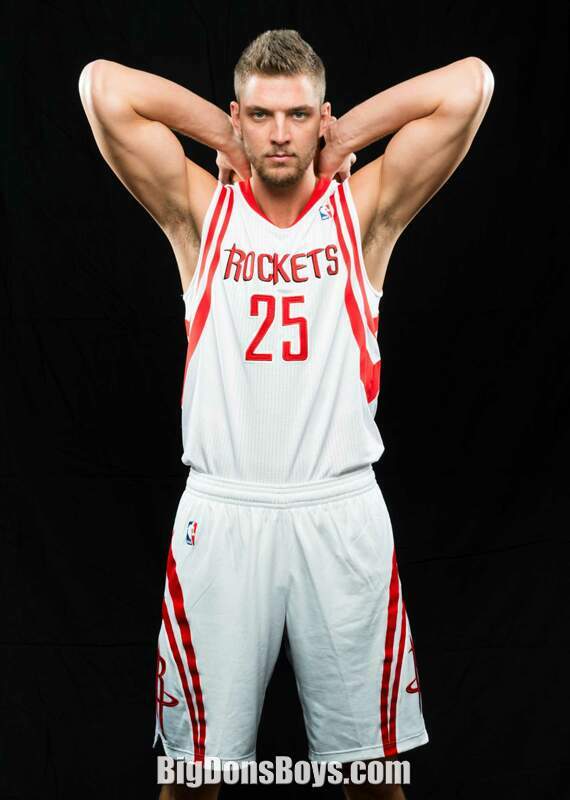 Parsons commented that playing for four years under Donovan gave him an advantage over other players who left the team early. During his freshman season, Parsons played in 36 games averaging 8.1 points per game and 4.0 rebounds per game, but the Gators failed to make the NCAA Tournament. 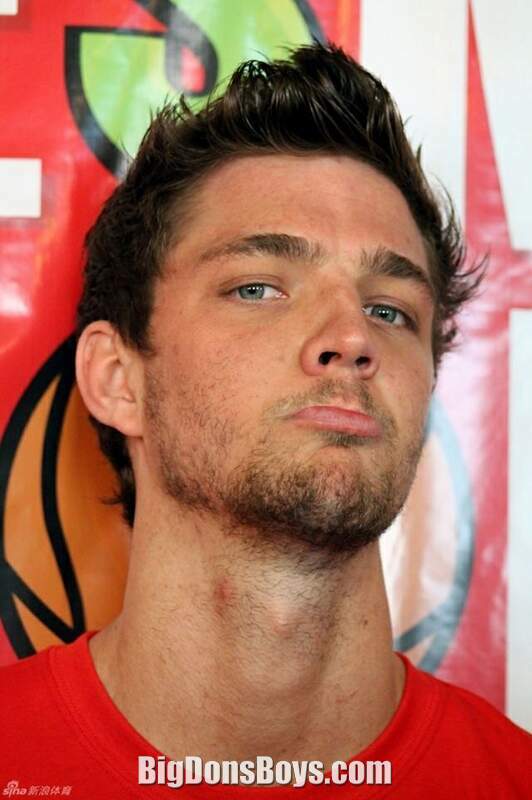 During the 2008–09 season, Parsons saw more playing time and his scoring, rebounding and assists all improved. The Gators once again failed to make the tournament though. 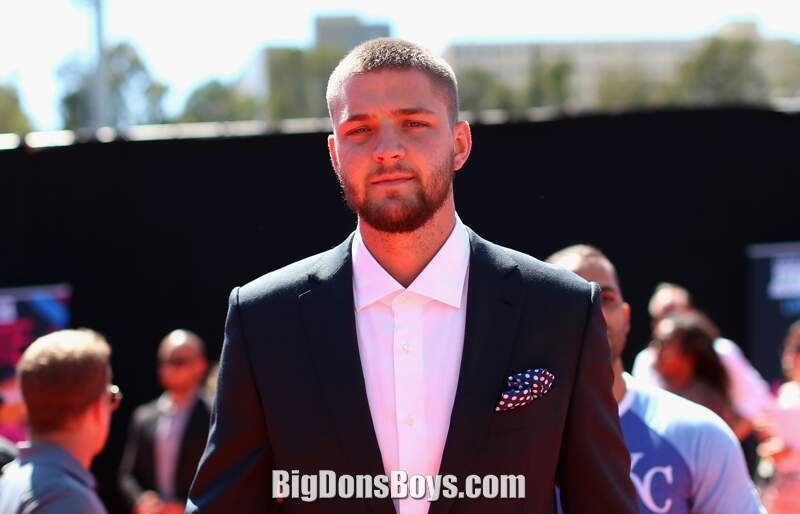 In his junior season, Parsons averaged 12.4 points, 6.9 rebounds and 2.6 assists per game. On January 3, 2010, Parsons hit a seventy-five-foot shot with no time left on the clock in overtime to give the Gators a one-point victory over North Carolina State. The Gators were invited to the NCAA Tournament, but lost to BYU in the first round. 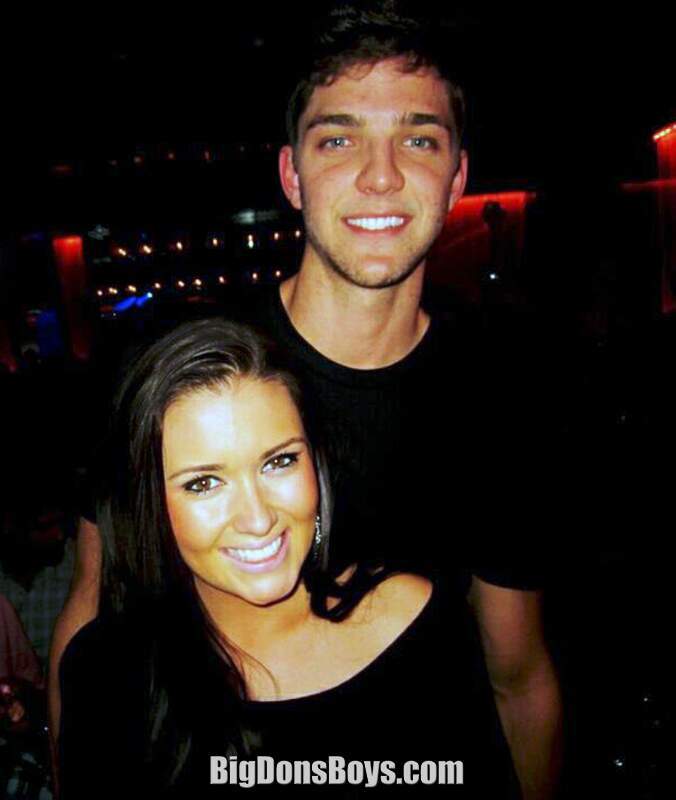 During the 2010–11 season, Parsons averaged 11.3 points and 7.8 rebounds in 34.1 minutes per game while leading the Gators to the best regular season record in the SEC. On January 23, 2011, the Gators trailed South Carolina by 1 when Parsons hit a three-point shot to give the Gators the win. On March 8, 2011, he was named the 2011 SEC Player of the Year, becoming the first Florida Gator to win that honor. The Gators also made the NCAA Tournament for the second year in a row. In the first three rounds of the tournament, the Gators beat UC Santa Barbara, UCLA and BYU. In the Elite Eight, the Gators lost to Butler. Parsons was picked to the All-America fifth team by Fox Sports. Parsons graduated from Florida with a degree in telecommunications. 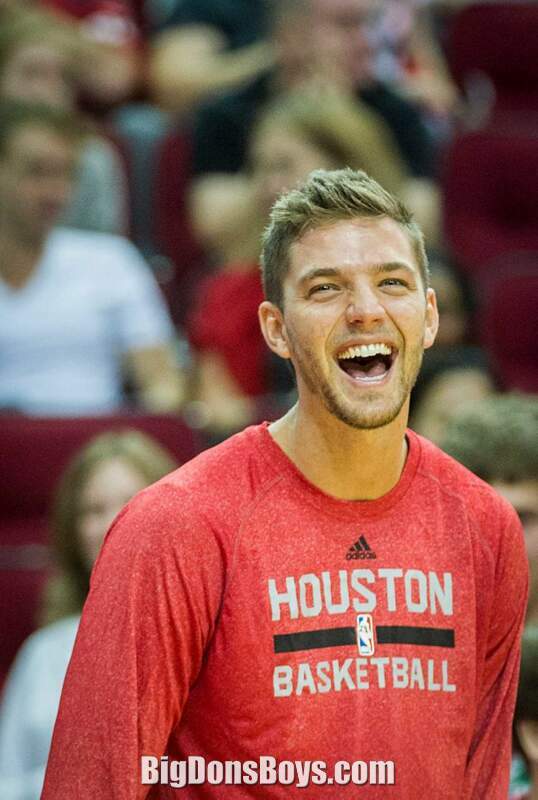 The Houston Rockets selected Parsons with the 38th overall pick in the 2011 NBA draft. 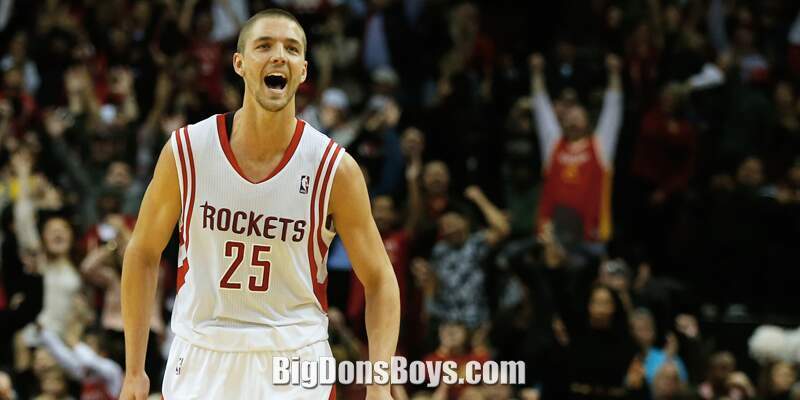 On September 3, 2011, Parsons signed a short-term deal with Cholet Basket of France for the duration of the NBA lockout. On October 31, 2011, he parted ways with Cholet following the end of the lockout. In three games, he averaged 10.0 points, 6.0 rebounds, 4.0 assists and 2.3 steals per game. 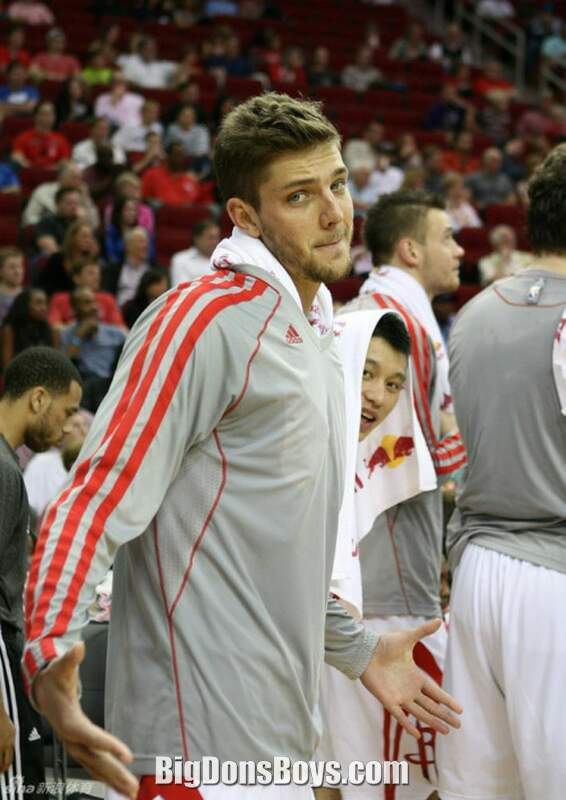 On December 18, 2011, Parsons signed with the Houston Rockets. 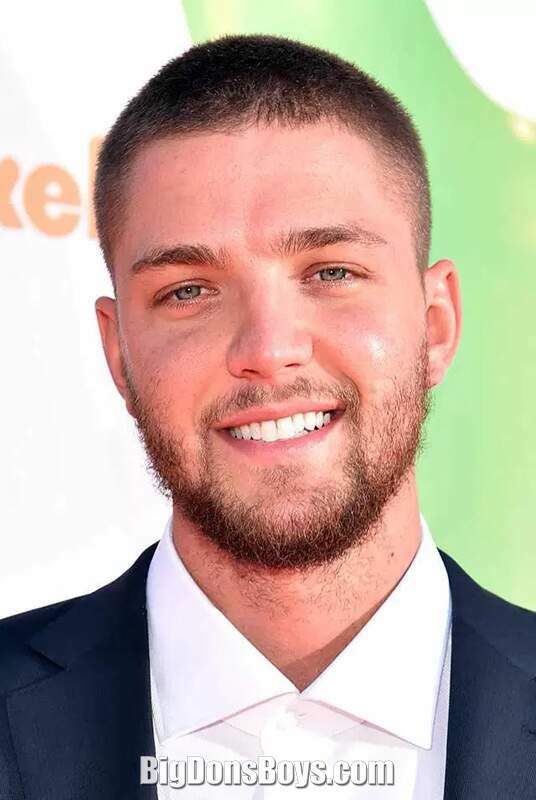 Following the 2011–12 NBA season, Parsons was named to the NBA All-Rookie Second Team. 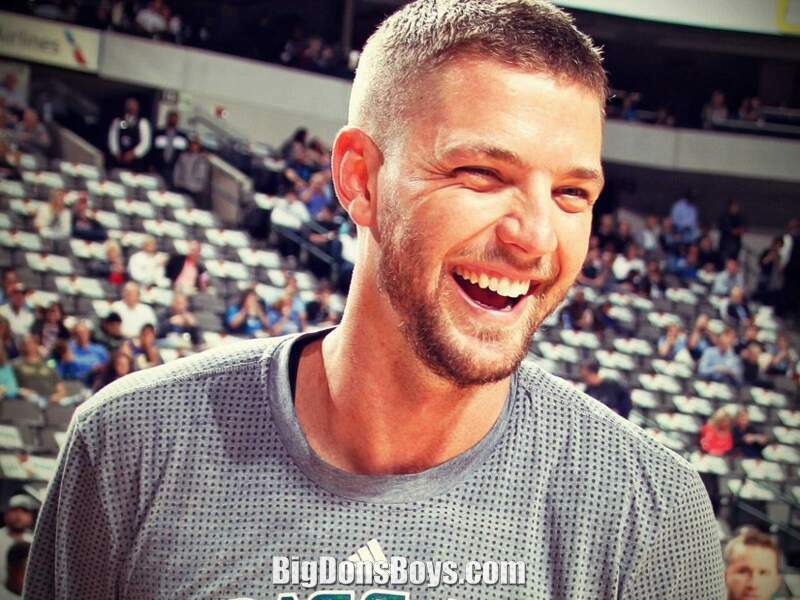 After the 2013–14 season, Parsons became a restricted free agent. 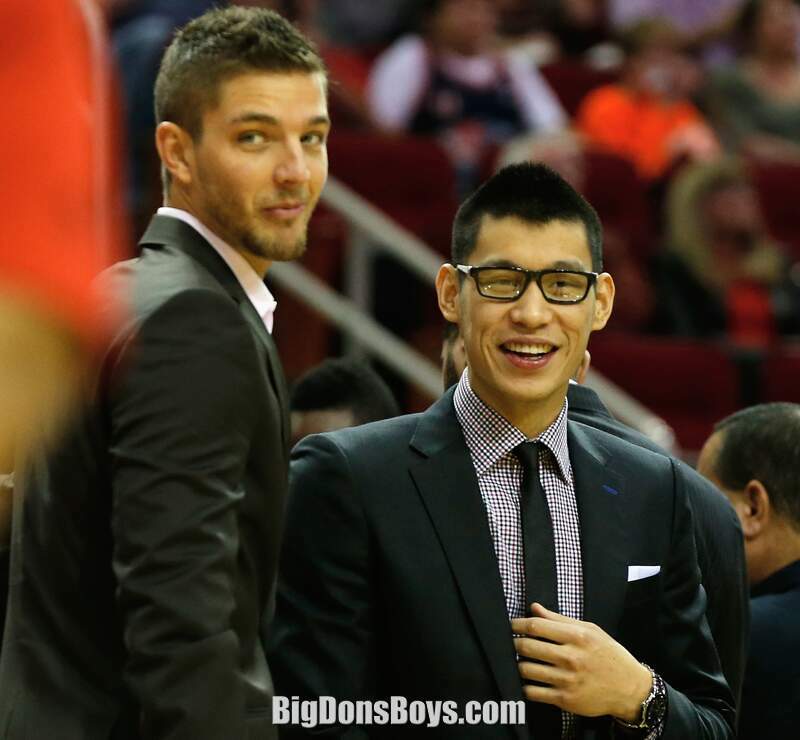 On July 10, 2014, he received a three-year, $46 million offer sheet from the Dallas Mavericks. 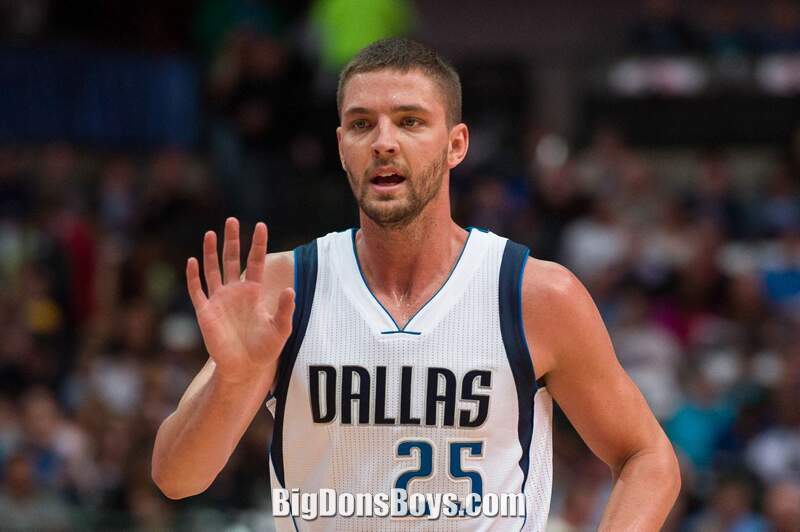 The Rockets declined to match the offer and Parsons signed with the Mavericks on July 15. 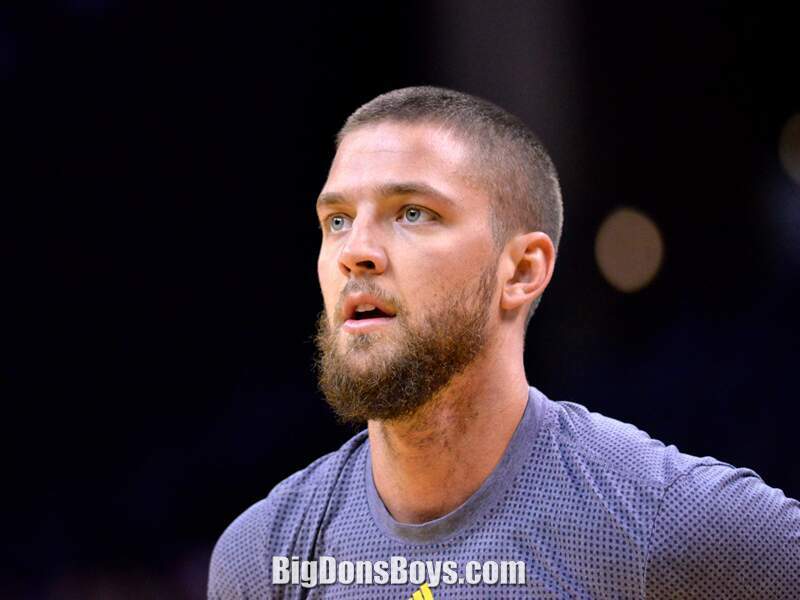 On July 7, 2016, Parsons signed a multi-year contract with the Memphis Grizzlies.. Heading into 2016 training camp, Parsons was on light duties coming off knee surgery. He did not play in the preseason or in the first six regular season games. On November 6, he made his debut for the Grizzlies against the Portland Trail Blazers, but in 22 minutes as a starter, he missed all eight of his field goals attempts. He appeared in six games for the Grizzlies before missing the next 17 with a bone bruise on his left knee. He made his return to the line-up on December 21, recording two points and two rebounds in 15 minutes against the Detroit Pistons. Sports marketers are no dummies. 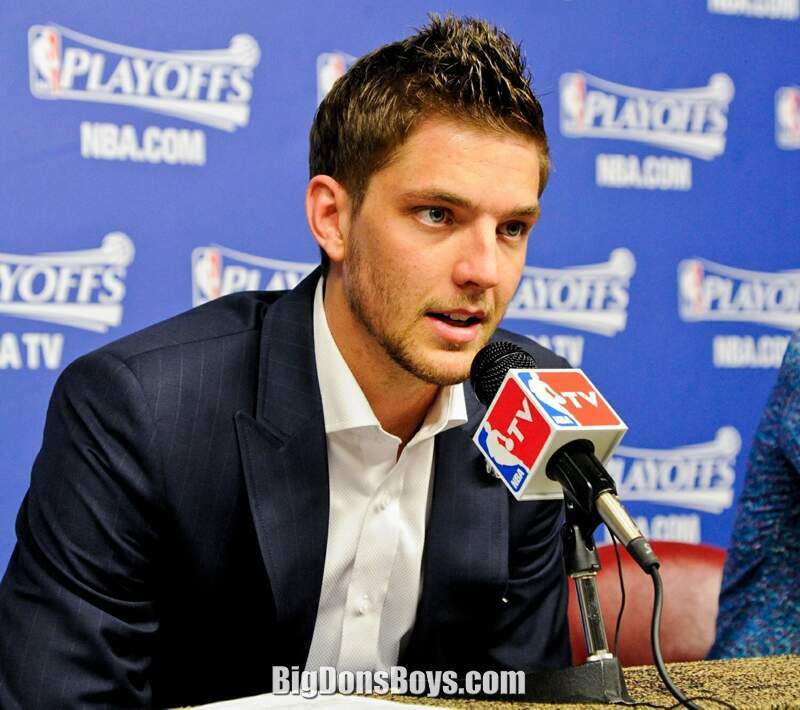 The less Chandler Parsons wears the better he looks. It's one way to get people to buy tickets (especially ladies).